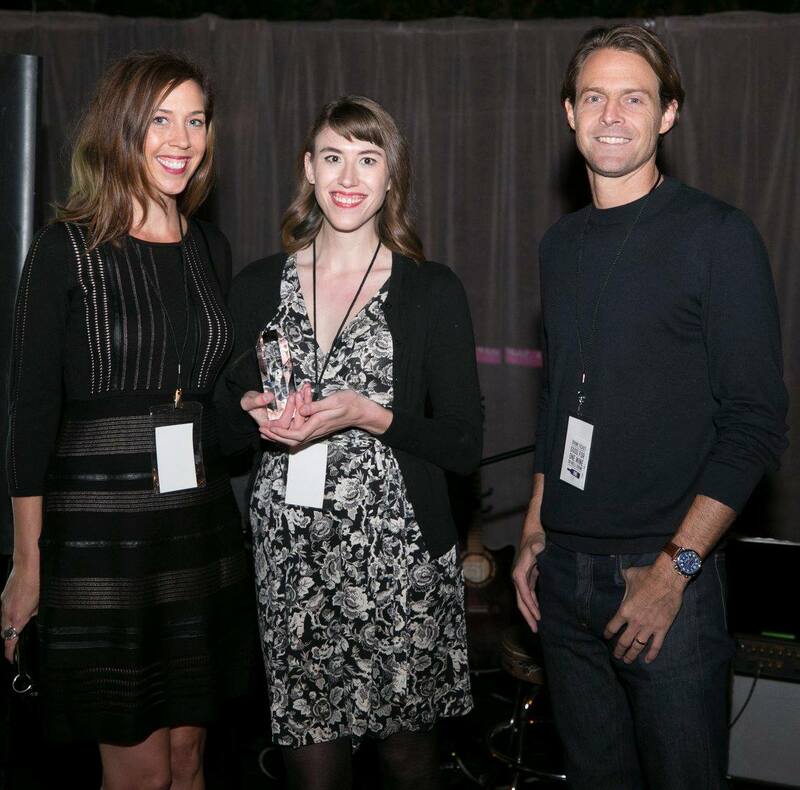 Team Kamus + Keller is 2 for 2 in Southern California’s Wine & Design! 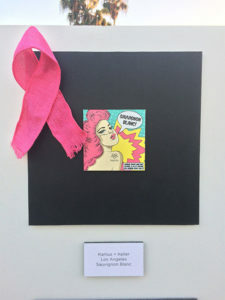 Benefiting the furnishings industry charity Common Thread for the Cure, this competition, which we won last year in our first entry ever, raises awareness and funds for those coping with breast cancer by challenging local design firms to create wine labels celebrating the strength of women. Michelle Lange, a talented designer in our Long Beach office, created this year’s winning label in the Los Angeles/San Diego Design Firm category. 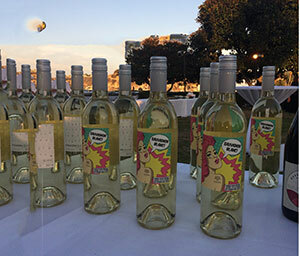 Inspired by the pop art of Roy Lichtenstein, her striking artwork will be displayed on Common Thread-themed bottles of Sauvignon Blanc from the Russian River Vineyard through the next year, of which 20% from every purchase will be donated to the charity. 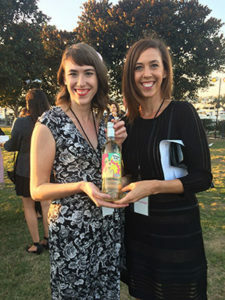 Check out Wine & Design’s Facebook page for more pics of the event, and visit Russian River’s online wine store to view all the winning designs. Be sure to pick up a bottle or two to support Common Thread!